While the great musical drought of 2015 continues and nothing much turns up this year to really excite us enough to want to share it here, we shall relapse back to raw power of1974 and Central Park, New York, that and wait for the Chinese New Year to hit that Soho car park again. Eleven days in to 2015 and nothing new on he musical front to really excite us yet besides that Death Grips instrumental album. Not that we were anywhere near Central Park (or anywhere else) in 1974 you understand and not that these pages are about looking back anyway. That’s right, the Chinese Open is on again in 2015. 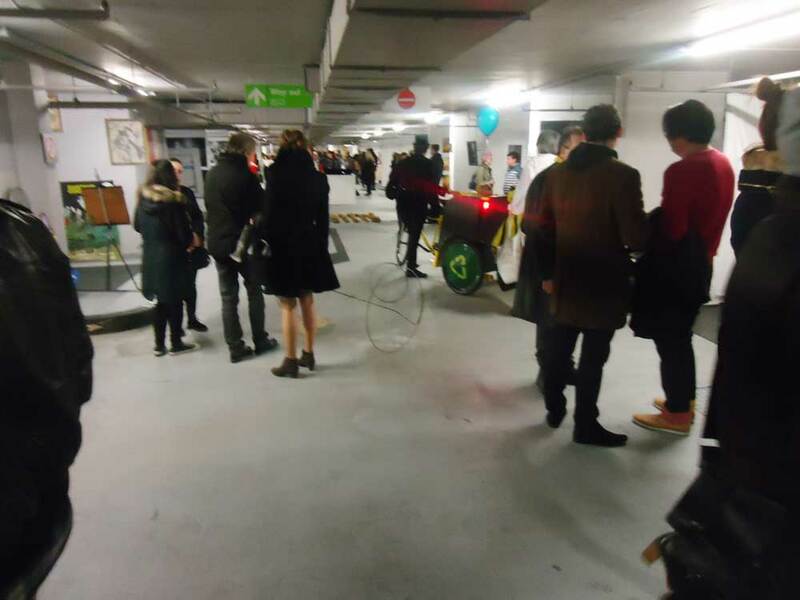 Last year’s show down underground on the seventh floor on that car park was one of the London art highlights, the line up of artists invited to take part this year has just been announced. Click on that image there to enlarge the flyer and see who’s taking part, we’ll be back with a bit more of a preview later in the month once this artificial grass has been nailed down and that piece of packing case over there has been painted. 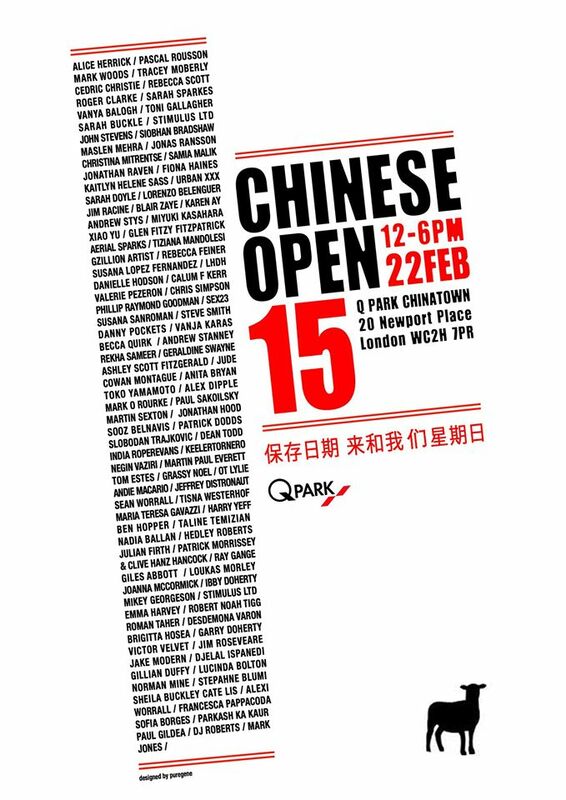 Are the best shows going to happen outside the conventional white cube galleries again this year? Will we make it past the dancing dragons with the art this time? Will anyone release any exciting music in 2015 or are we just going to listen to old bootlegs we find on YouTube? ‘Dis-connected’ – Camden, London – 2015 Art by Zabou – www.zabou.me Time lapse & edit by Daniel Lucas – www.lazyeyeproductions.net Music: Gramatik ‘Monster Stomp’. Do believe she has something coming up at East London’s Lollipop Gallery soon, another of those all female street art shows…. .A quick flashback to last year’s Chinese Open before we go get on with surviving the the musical drought, car parks are the things..
And finally here’s some bloke playing a piano…. More of this tomorrow…. maybe? Maybe tomorrow will bring us some fresh musical excitement? ← ORGAN THING: PINKSHINYULTRABLAST, Everything Else Matters….